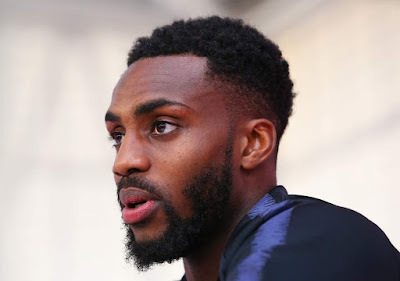 Tottenham defender Danny Rose has revealed last season was tough for him because of many reasons which also led to depression. In an interview, Rose let out all that happened last season and how he had to see a psychologist in other to find a solution to his troubles. Danny Rose is currently with the England squad for the 2018 World Cup and he will look to put all the bad memories of last season behind and hope for a better outing in Russia.